This annual conference is designed to connect future professionals with MCAA members and future internship and full-time employment opportunities. Set in Indianapolis, the forum gives MCAA Student Chapter members the opportunity to network with industry leaders and learn about the ongoing changes in the field and the advantages of working in mechanical contracting. 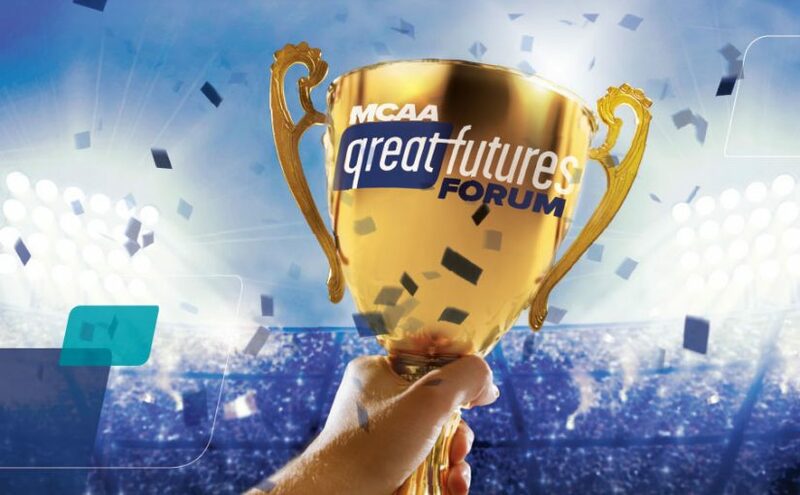 MCAA’s 2017 GreatFutures Forum will open with the best recruiting opportunity anywhere for MCAA members—a Career Fair. Participating members will each have a booth with facilities to display company information and to welcome visiting students with job and internship opportunities.